Welcome to the new website for Leavenheath Village Hall. The hall is situated on the Essex/Suffolk border, a short distance from both Colchester and Sudbury. Close by are the picturesque Stour Valley, the medieval market town of Lavenham and the antiques mecca of Long Melford. 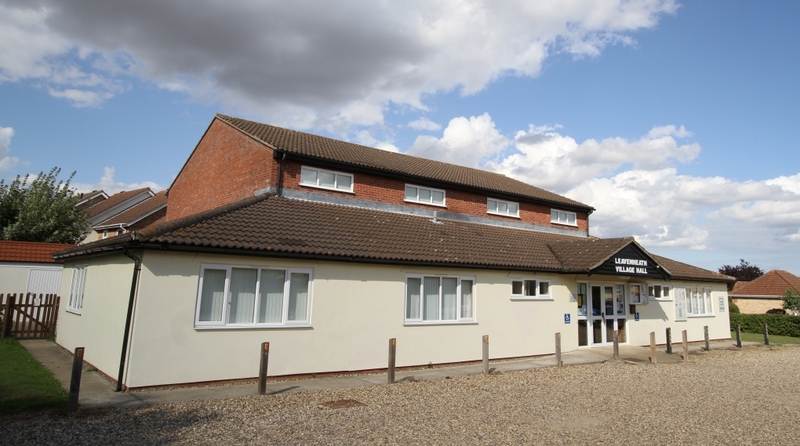 The village hall here serves as a hub for many community activities each week, and through this website we will keep you updated about special events and news to do with the hall. You can also make a booking enquiry, view a live calendar of what days and times are available if you would like to book the hall, and request tickets for our Digital Cinema Evenings. We hope you will enjoy the new site, we would welcome your feedback and suggestions as regards other information we might include. If you would like to hire our modern and well-equipped Main Hall or the Committee Room, please check out the Facilities page and use the Make Enquiry page to contact us with your requirements.